A time of rest, reflection, and peace. After the heat of the Summer has finally chilled, it's time for the quiet time of Autumn. In the real world, that is. 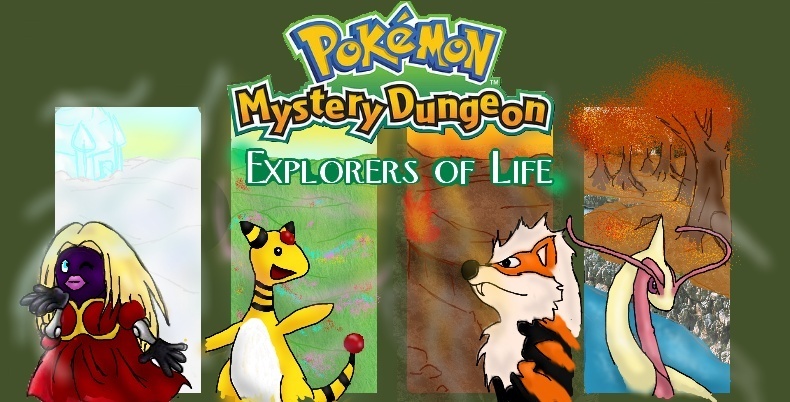 In Pokemon Mystery Dungeon : Life, Autumn-Time is always here. Just plan for a journey West. Fumbling past the rough and tumble that is the City of Life, you'll notice that the air becomes dryer, and a bit frost-bitten. The area is extremely peaceful and quaint, with a dirt path rolling before you in the golden, orange, and browned scenery is the most beautiful of anywhere. It beats the upbeat tune of Spring time, the fun beaches of Summer, and even the sparkling land of the Winter. The village is large than most, and it is governed by the wise Athena, Mayor Ninetales. No Pokemon questions her, nor would they; She is fair and takes every party into account. The Pokemon of the West are dedicated to their studies, and live their lives in a path seeking wisdom and intelligence. However, there are a few that take the path of enlightenment; they travel to the Elder Mountain, where the three Elders Jennifira, Persephone, and Daedalus (Medicham, Gardevoir, and Lucario) take one apprentice every ten years. There are, in reality, Five Elders. The other is said to be Life-City's Miss M., who owns the Dojo, but that is only a rumor. The Fifth is utterly unknown to all but the elders. There are four common types that coexist in harmony in the Western Region. 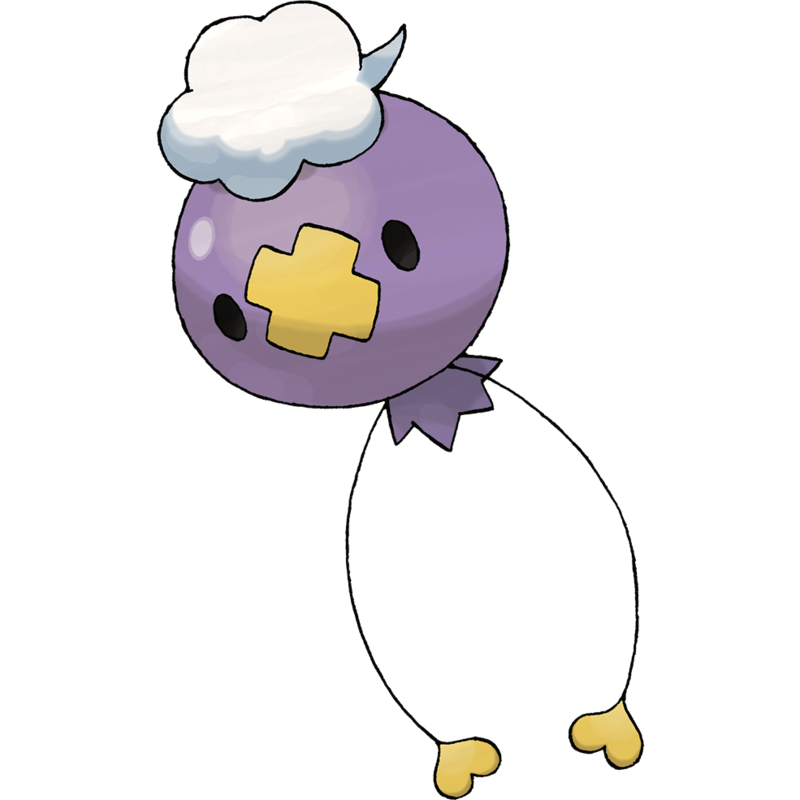 They are the Psychic type, the Fighting type, the Ghost type, and the Flying type. The climate is normally foggy and musty, but warm enough to thrive in. The area is mountainous and consists of many forests. It is, all in all, a lovely scene. The Guild of Fallen Leaves is lead by Mira, an experienced Milotic, and is found near the stone-banked river that runs through the great forests. It is not the largest of all, but is magnificent in it's own. Encased in the trees, the stone palace barely exceeds their height, but next to it is a stone tower that is much taller. This is where the rescue teams stay. These teams are the most knowledgable of any others, as Mira, and her assistant, Lilium, make sure they study. They are normally in the vast library of the palace.